From a 20 year old study,explaining in few words,the origins of this evil global elite. Just imagine the damage they have perpetrated on our society since then. 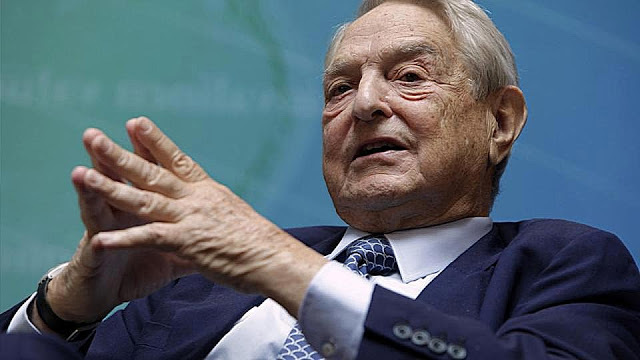 The European refugee catastrophe was instigated through Illuminati and the Soros Foundation, tempting and threatening millions of Muslims from Africa and Eastern Europe into Northern Europe,causing chaos and death of thousands on their hazardous journeys. They should now be made accountable for their evil deeds and made to pay for their damage, returning these people to their homelands and paying for their re-establishment.